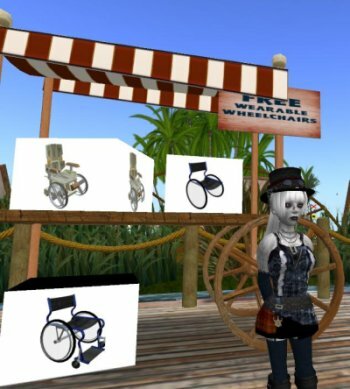 As already mentioned in our recent post disability and virtual reality in our research we lay one focus on the imagery and reprasantation of disability in virtual reality (as well as in the world of mass media and pop culture), to figure out different reasons for and relationships of showing and hiding disability. 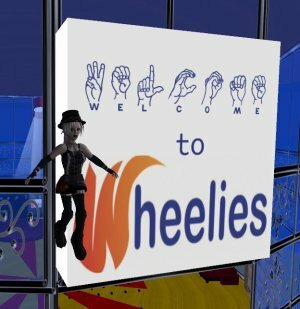 This entry was posted in virtual reality. Bookmark the permalink.